An NYU Stern MBA Admit with a 650 GMAT ? 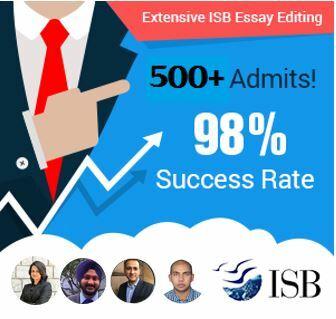 This might look more like fiction than fact, but wait till you hear of the applicant’s achievements. He not only works for Amazon, one of the world’s leading technology firms, but is also a scholarship winner, a Columbia post-graduate in software, and an SAT teacher for high-school kids in New York City. Yet, a 650 GMAT is, after all, a 650 GMAT. 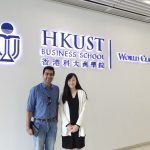 Here is Aniket Phatak’s story of how he overcame his barriers and secured an admit to the NYU Stern Executive MBA program. 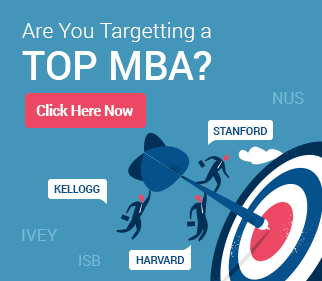 Why should an IT professional pursue an MBA? Aniket is a very successful professional by any measure. He works for Audible, one of Amazon’s subsidiaries (focused on audiobooks), and has received accolades for his academics, his work in the community, and his contribution to Audible. At Audible, Aniket is in the SDE (Software Development Engineer) role – a prestigious and difficult to attain position with the engineering team with a low success rate of applicants. In spite of these technology accomplishments, however, Aniket decided to pursue an MBA. The reason, to Aniket, was clear. He loved technology, and he would not move away from it. Yet, he wanted to experience and manage the business dimensions of technology – from more efficient project management to more effective product management, people management, and contribution to business strategy for Audible. Another key reason was Aniket’s ambition and drive – while he was eager to continue contributing in a technical role, he also wanted to move to more senior business positions. This would be slow, if possible at all, without an MBA. 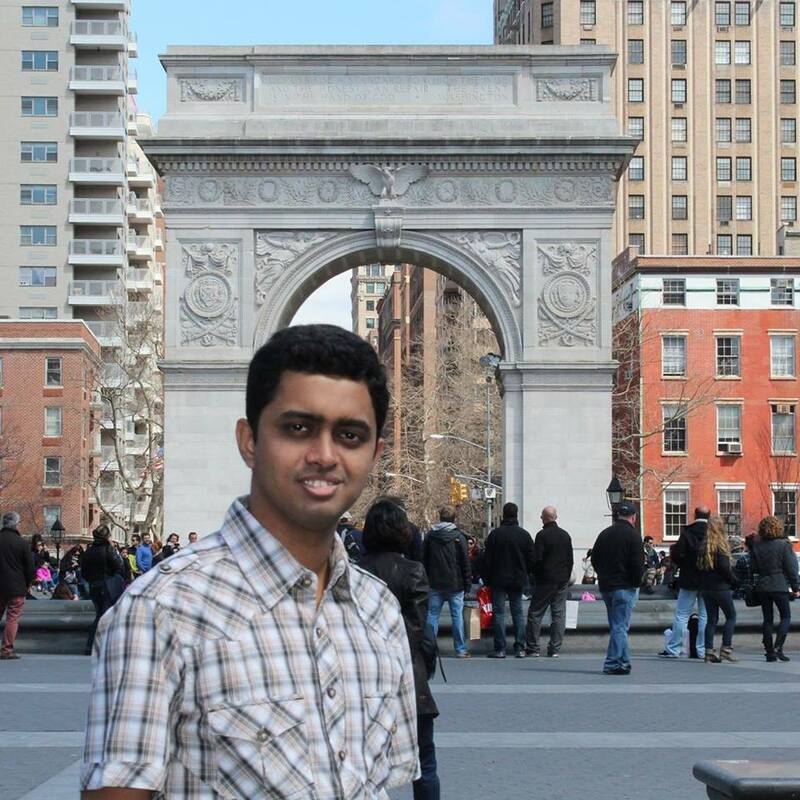 The NYU Stern Executive MBA, with its twin campus model, suited Aniket’s plans perfectly. Aniket worked with GyanOne in refining his thoughts and seeking feedback and suggestions on his work. Right from the outset, he was determined to let his achievements shine through, and GyanOne encouraged him to follow a multi-dimensional approach (unite his different strengths into a thread) than either a uni-dimensional approach (focusing on only one dominant aspect) or a disparate approach mentioning multiple things without a common thread in between. Aniket decided to write about Analytics, uniting his common passion for mathematics (from the SAT teaching), technology, and business to talk about why he was passionate about this area, how it added to him as a professional, and why he saw future potential in it. NYU Stern is one of the business schools which has adopted a focus on analytics in its courses and teaching, and so this theme would resonate well for a program at the school too. Apart from focusing on his work, Aniket also emphasized his work in the community – how the region was well-known to him, how we had a passion for contributing to local causes (whether in NYC or earlier during his life in India), and about his future in the region. He spoke about being a cricket fan, about why he liked mathematics, and what life in America had meant to him that far. The overall narrative showcased an applicant who was not just professionally competent, but who was a great fit with the program. Focusing on Analytics not only made Aniket stand out, but it also helped him showcase that his analytical skills were very strong. A GMAT score of 650 may not have been bad, but it could have been considered as ‘not good enough’ at Stern. Aniket highlighted his strengths and made sure that this was not the case, finally gaining a Stern MBA Admit with a 650 GMAT score. – Everyone has some weakness or the other in his/her profile, but usually, applicants focus so much on that weakness (either trying to explain it or making up for it by focusing disproportionately more on some other aspects) that they forget to highlight their genuine strengths and passions. Your ‘spike’ may not necessarily be one brilliant thing, but a combination of multiple others. – Passion is important. Showing work in the community, or the passion to contribute to others is important not just to show that you are about more than yourself, but also to show that you are well-rounded, and a potential contributor across areas. – Fit with the program matters. This does not mean that applicants should be artificial in creating that fit, but simply more introspective in understanding the right aspects to highlight.